Ask your teacher for more information on any of the activities listed below. 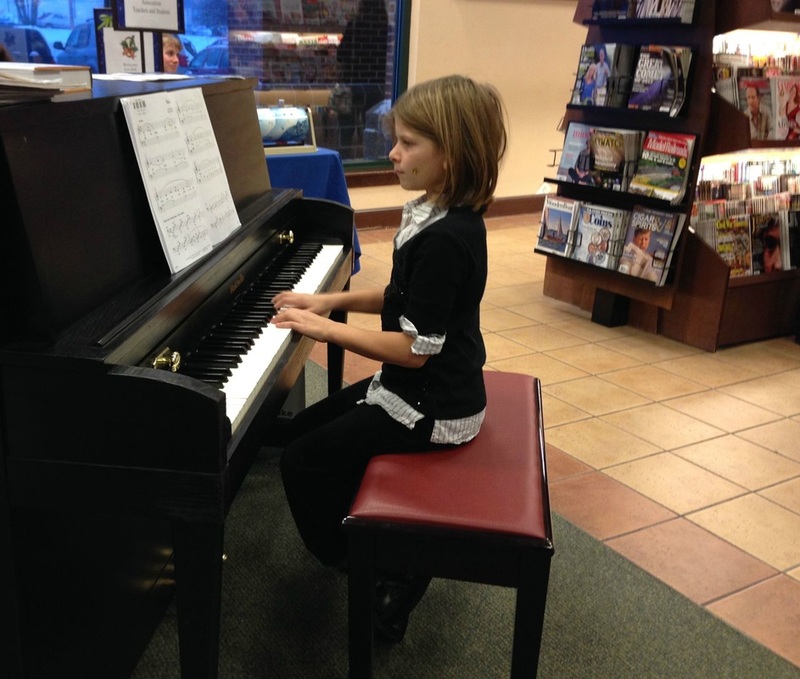 The Perform-a-Thon is an annual fundraiser, held each December at Barnes & Noble Booksellers in Crystal Lake. Our students perform throughout the day to entertain holiday shoppers. Proceeds underwrite the costs of student activities. The Sonata/Sonatina Festival is held in the years we don't present the Fox Hills Grands. Students prepare one sonata movement, or two sonatina movements. They receive a score and valuable feedback on their performance. Each spring, we award scholarships to one or two students who wish to attend a summer music camp. Information on summer programs can be found online or by asking your teacher for help. 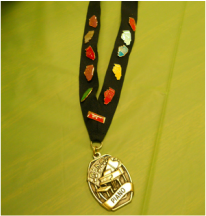 Achievement in Music (AIM) is an annual assessment program created by the Illinois State Music Teachers Association. 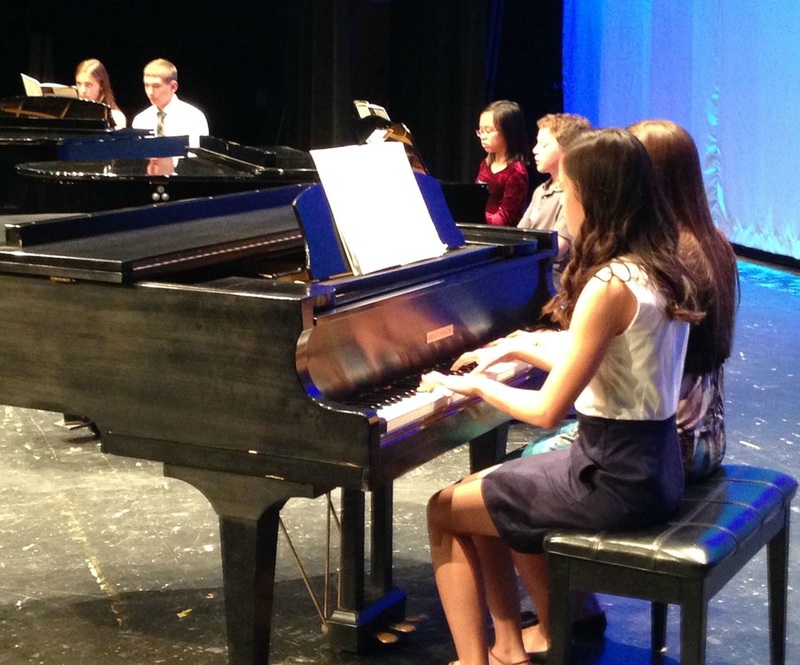 Students prepare to meet benchmarks in the areas of repertoire performance, technique, and music theory. Exams take place locally each February and March.